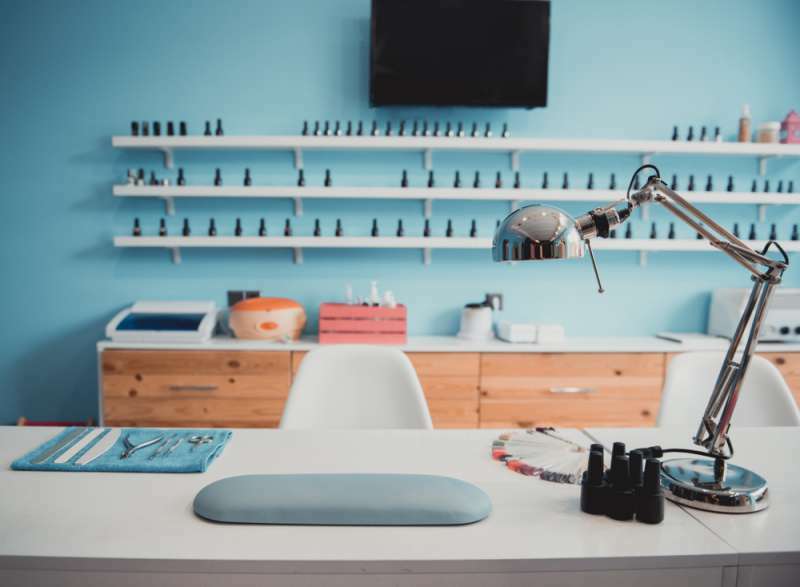 Getting your nails done can be enormously satisfying, and the pleasure of looking at them for a couple of weeks afterwards can certainly lift your mood. But sometimes, this common beauty procedure can go horribly wrong and put your health in danger. 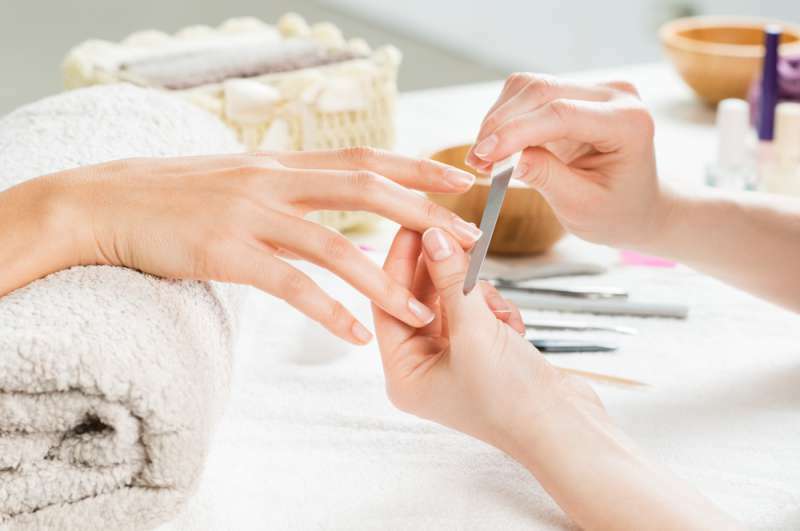 One young Welsh woman named Lowrianne Wilson almost lost her thumb after getting a manicure at a salon. She took to Facebook to share her ordeal. Warning: the pictures can be shocking for sensitive audience. The woman wants to warn others about the dangers of artificial nails. Lowrianne is a model, and perfect nails are an indispensable part of her image. The woman went to a salon to get acrylic nails. Lowrianne had her nails done countless times before that visit to a salon, but she never thought the procedure could cause so much harm. The woman’s thumb became infected. An abscess grew under her nail, and it was so bad that she had to have a surgery. The abscess and her whole nail were removed. Lowrianne told RSVP Live that she would have to go to her doctor every two weeks to make sure her thumb heals properly and doesn’t get infected again. She also said she would have to undergo another surgery in six months. No, I wouldn’t have them done again. I never knew something like this could ever happen as I've never heard of this happening before. But at least now I can warn others. go back to the salon every 2 or 3 weeks for maintenance. If your nails are weak and prone to splitting, you may want to refrain from getting artificial nails altogether.